Framed art prints are one of the most popular finishing options at FramedArt.com. All of our art prints are printed on a medium or heavy stock paper by our experienced printing staff. They then go to the framing department where we'll complete the frame to your exact specifications. 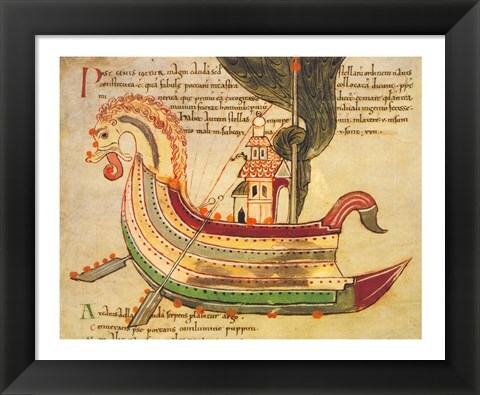 With over 60 frames and many mats available, you're sure to find something that you like for your framed Viking Dragon Ship art. 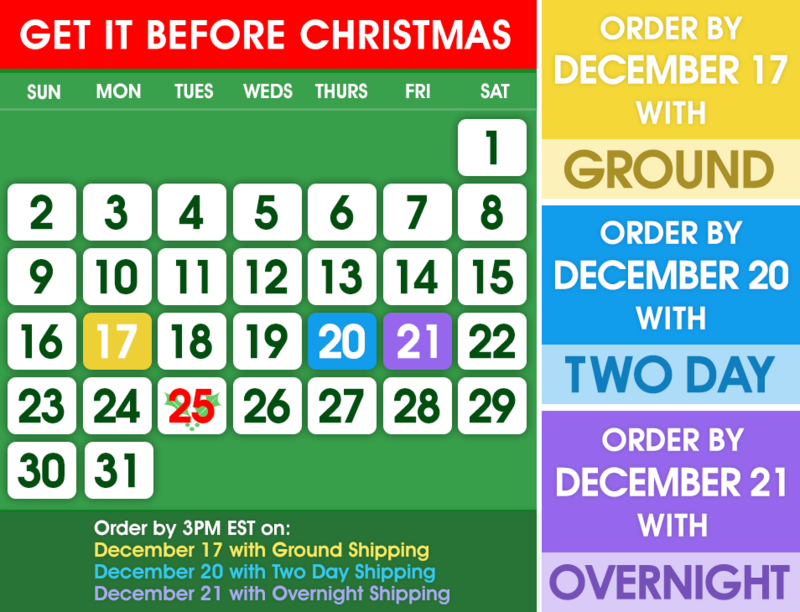 We'll finish it off with your choice of glass (depending on the finished size) and then it's on the way to your door in our secure packaging.